As one of Chicago’s largest neighborhoods, Lakeview is packed with affordable and lucrative short sale real estate for sale. Whether it’s a short sale condo in a courtyard building, a short sale in a high-rise lining Lake Shore Drive, or a single-family short sale property, the Lakeview neighborhood on Chicago’s north side is the perfect place for a short sale investment. 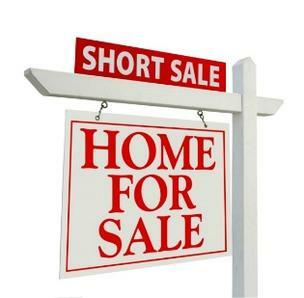 For more information on Lakeview short sales in Chicago or other short sale properties around the downtown Chicago area, contact Ted Guarnero at (312) 810 6693. And if you’re interested in Chicago Lakeview short sales for sale, be sure to also check out short sales for sale in Roscoe Village!